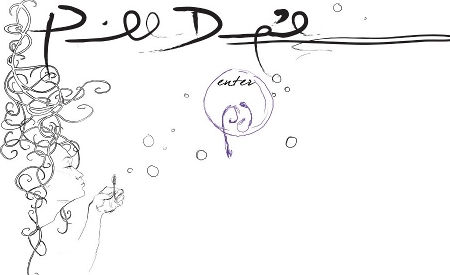 The following is an abbreviated developer's portfolio of works completed by Garrett Woods. These sites represent a sample of works which employ a broad range of internet technologies. Contact Garrett to see what he can create for you today! View some of Garrett's physics projects as well. 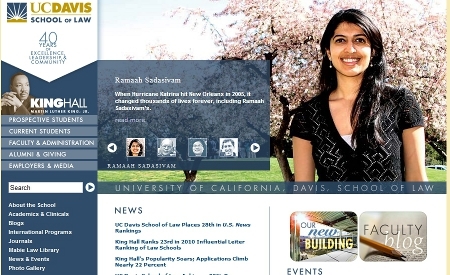 The UC Davis School of Law was founded in 1969 which seeks to instill Dr. Martin Luther King, Jr.'s ideals of public service and social justice in it's students. 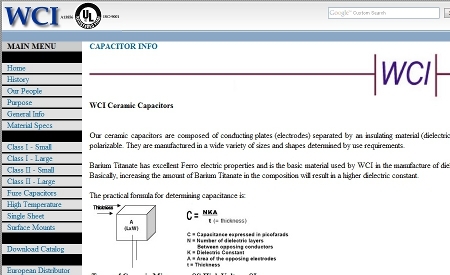 Wright Capacitors, Inc. is a company based in southern California which specialized in manufacturing custom ceramic capacitors for industries ranging from aerospace to consumer electronics. 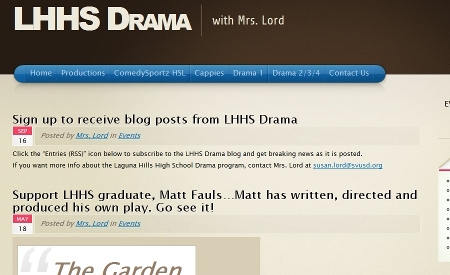 The Laguna Hills High School Drama department has approximately 50 students in its program at any given time and puts on 3-5 shows per year in the LHHS theater. Pernille Damgård is a Danish-American artist currently living in southern California. Ms. Damgård specializes in illustration and currently illustrates book covers and children's books. Like what you've seen? Contact Garrett to see what he can create for you today!